Would you like to have a greater variety of rental cars? To have availability even at the last minute? To get lowcost cars rentals in a short notice? Don't fret if you still haven't booked your car rental, now in www.goldcar.es you can access a greater number of vehicles that can be booked exclusively in our web. The rental rates depend on the season, office and number of days. 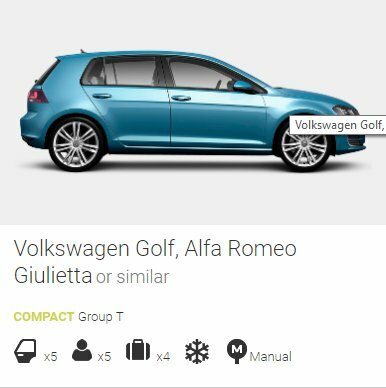 Similarly, in our Portugal offices you'll have the option to rent compact vehicles from the T group (Volkswagen Golf, Alfa Romeo Giuletta or similar). Don't forget that this service is available in all Goldcar national officesin both countries. 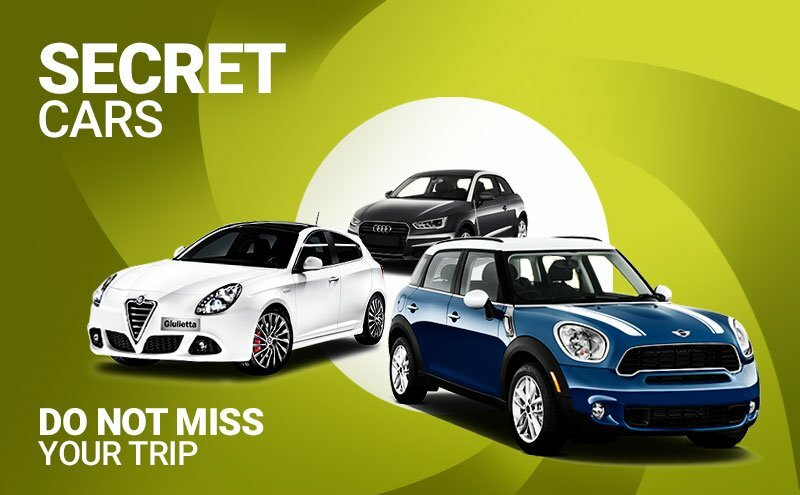 Don't miss out on the chance to enjoy your rental car even when the availability in the office is low. Remember that in Goldcar, we guarantee the rental car availability of any group. Forget about overbooking.